When gather many clever and interesting people from eight countries, everything is fine and there is nothing to think. 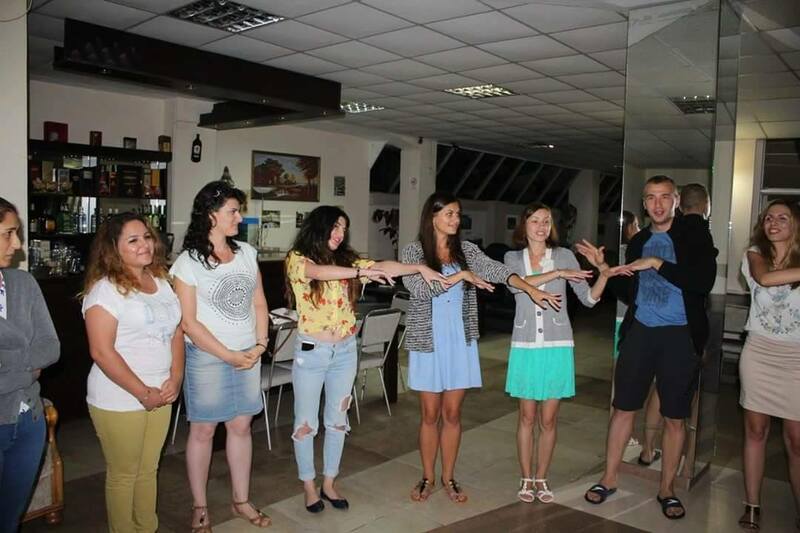 There was a training called "The Soul of Liberty"on 1-6.09.2015 in Georgia, Kobuleti . It was organized by ERTOBA NGO with the support of European Commission. The project's aim was to prevent physical, sexual, physological violence in families and Human Rights. Everything was organized very well. There was only warm environment and many nice people. Participants did not feel tiredness during these 5 days. Each day gave new thoughts ,knowledges, friends, tasty food. Trainings’ organizers Nana, Nelly and Marek gave to everyone unforgettable moments. Participants have become one family where was only wonderful situation. Everywhere was “The Soul of Liberty”. The partner from Armenia was "Serund Pan-Armenian Youth Center"